BMCC participates in both the Northwest Athletic Conference (NWAC) and the National Intercollegiate Rodeo Association (NIRA). The NWAC is the parent organization for 36 community colleges in Oregon and Washington. BMCC sponsors athletic teams under the NWAC, including women’s volleyball, men’s and women’s basketball, women’s softball, men’s baseball and women’s and men’s soccer. The BMCC rodeo team competes in the NIRA Northwest Region with universities and colleges from Oregon, Washington, and Idaho. NWAC and NIRA colleges provide a variety of academic and vocational offerings as well as many enrichment activities for their students. BMCC has been active in the rodeo world almost since the college was founded. Our men’s and women’s rodeo teams compete in intercollegiate rodeos throughout the Northwest and nationally. The team has enjoyed great success over the years by winning numerous regional championships and by winning the men’s national championship in 1987 and the women’s national championship in 2015 and 2016. The BMCC rodeo team has produced many regional and national champions who have gone on to participate in the Professional Rodeo Cowboys Association (PRCA) and become world and national PRCA champions. If you are interested in becoming part of the Timberwolves pride and spirit, please contact the BMCC Athletics Department or team coach. Beginning in Fall 2016 Intramural sports will be offered each term. Thanks to the leadership of Associated Student Government (ASG), intramural sports will include: Basketball, Soccer, Volleyball, Dodgeball as well as other shorter term sports (ping-pong for example). A variety of student activities are available which enhance the cultural atmosphere of the campus and provide educational, recreational, social, and leadership opportunities for interested students. Some of these clubs include: The Network Club, Fueling the Future Diesel Club, Smoke and Mirrors (Writing Club) and Phi Theta Kappa Honor Society. For more information contact the Student Outreach and Leadership Department (541) 278 -5937 or stop the office in Morrow Hall rm. 124 on the Pendleton campus. Phi Theta Kappa is the international honor society for two-year colleges. The Society recognizes and encourages academic achievement and provides opportunities for individual growth and development through scholarship, leadership, service, and fellowship. Students must have a cumulative 3.5 GPA in order to become members. The BMCC chapter is Beta Delta Zeta and meets weekly throughout the academic year. Students regularly participate in service and research activities on campus. Leadership positions are available. For more information about this program, please see the chapter’s website at http://bluecc.edu/support-services/student-life/phi-theta-kappa. BMCC student ambassadors represent various regions, programs, and interests of the student body. They participate in recruitment events and college fairs, visit high schools, give campus tours, communicate with potential students, and represent BMCC to the community. The student ambassadors’ primary function is to provide leadership, assistance, and information to prospective BMCC students. The program is an exciting opportunity that helps students develop their leadership skills, while making lifelong friends. 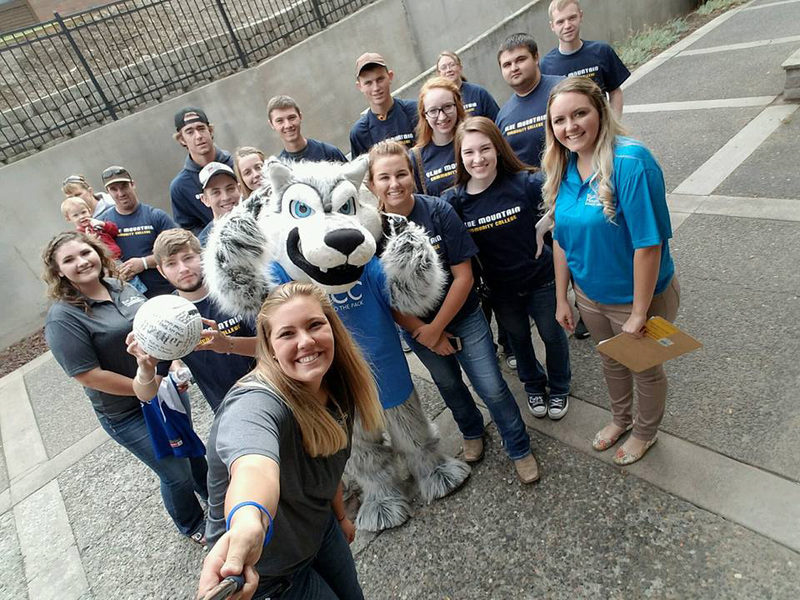 By becoming an ambassador, you can make a difference in a prospective student’s outlook by giving him/her information about the transition into college life and how to make the most out of the college experience. In exchange for weekly service, student ambassadors receive scholarships and leadership training. Each spring, the college selects ambassadors for the following academic year. For more information contact the Student Outreach and Leadership Department at 541-278-5936. The Associated Student Government (ASG) at BMCC has an active student government. ASG is responsible for planning various cultural, governmental, and entertainment events, as well as contributing to college governance committees. ASG sponsors a variety of events each quarter (Fall-Spring). 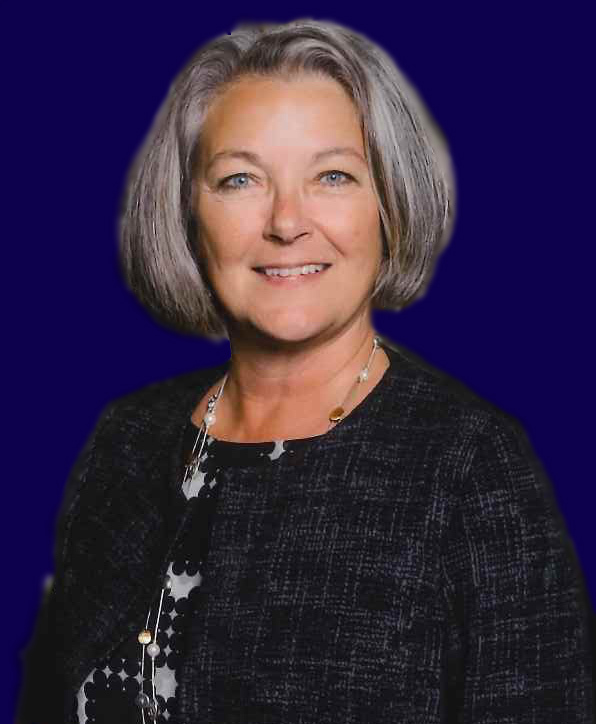 The events include a Welcome Back BBQ, student appreciation lunches, Christmas Eve Dinner, American Red Cross blood drives, an Arts and Culture Festival BBQ, and Spring Fling. The executive committee of the ASG consists of the president, vice president, secretary, treasurer, club coordinator, outreach coordinator, and publicity coordinator. The remaining members of the ASG are student senators. If you would like to apply to ASG, applications are located on the BMCC website and are due April 30th of each year for the following year. If you are interested in ASG or would like additional information, please contact the Student Outreach and Leadership Department (541) 278 -5937 or stop the office Morrow Hall rm. 124 on the Pendleton campus. All BMCC students are encouraged to become involved. For over 50 years, the BMCC Theatre Arts Department has enjoyed a unique collaboration with College Community Theatre (CCT), the local community theatre company. Together, these combined programs, often also working with the BMCC Music Department, produce a minimum of three major productions each academic year, presented in the 270-seat Bob Clapp Theatre on the BMCC Pendleton campus. These productions provide creative opportunities and valuable hands-on experience for students and volunteers alike, while presenting first-rate theatre for the enjoyment of audiences from throughout the region. Whether seeking a creative outlet, or preparing for a career in the theatre arts, participants can work both on and off stage in all areas of theatrical production, including: acting; scenic, costume, sound, and lighting design and construction; box office; stage management; assistant directing; and more. For more information contact the BMCC Fine Arts Department at 541-278-5944 or email theatre@bluecc.edu. The Betty Feves Memorial Art Gallery is located on the Pendleton campus. During the fall, winter and spring quarters a variety of local and regional artists are featured in the gallery. Opening receptions are held for each show, which provide opportunities for students, staff and the community to meet and talk with the artists. Every spring the gallery hosts the Annual BMCC Student Art Show, which features awards, prizes and an opening reception. The gallery’s vision is to provide an important educational tool, to foster an appreciation for the richness and diversity of art, and to provide personal and professional development by supporting artistic expression. For more information contact the Gallery Director at 541-278-5952. All degree-seeking students, whether full or part-time, are assigned a faculty advisor and a success coach upon admission to the college. However, faculty advisors and success coaches are available for all students at BMCC, whether degree-seeking or not. Faculty Advisors and Success Coaches work together to help students effectively meet their educational goals. Success coaches provide students with support, information, and access to important resources. A success coach will help students learn how to navigate college systems and act as a liaison between the student, academic advising, and all student services offered at BMCC. Some of these services include orientation to college life, veterans’ assistance, transfer guidance, career guidance, tutoring, health and wellness resources, and disability support services. Faculty advisors meet with students at designated academic progress points to help students plan, develop, and stay on track with their academic career paths. 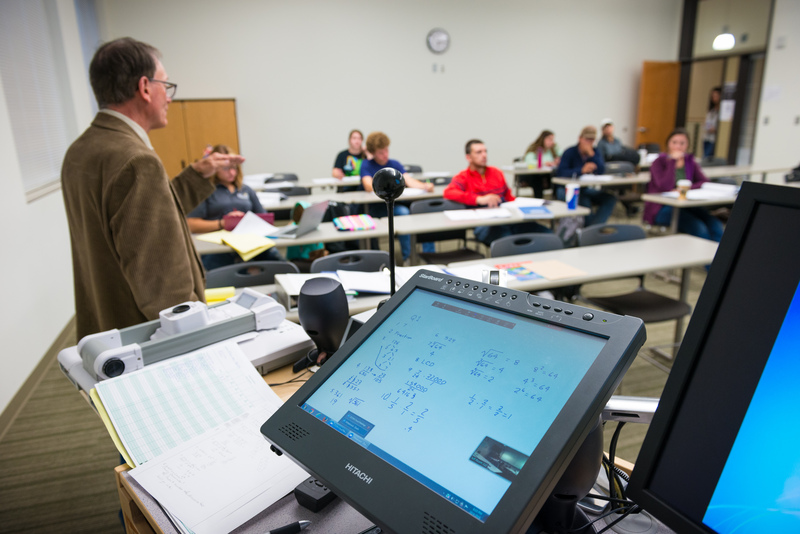 Faculty advisors work with students to help ensure they are taking classes that are appropriate for the students’ level of readiness and apply to their chosen degree plans. The Student Health & Wellness Resource Center (HWRC) is located in the Garrett Lee Smith Memorial Library in Morrow Hall. Employing a whole-health perspective, the HWRC offers services that recognize the mental, emotional, spiritual, and physical concerns of students. The HWRC uses a proactive approach to well-being through life coaching, peer mentoring, counseling, disabilities accommodations, informational workshops, group connections, and referral to community resources. We are also working to develop a safe college atmosphere through drug and alcohol education, sexual assault and violence awareness, and life balance. Students are welcome to drop in for a quiet place to study, relax, or seek assistance. Counseling services through the Health & Wellness Resource Center provide assistance in the areas of problem solving, adjustment issues, crisis intervention and other matters of personal concern that may interfere with your academic success at BMCC. We offer short-term individual counseling (approximately 5 sessions). If you require services that are outside the scope of assistance provided by our department and/or involve long-term intensive or specialized care (in-patient treatment) you may be referred to an appropriate mental health provider in the community. Availability of Service: Personal counseling services are available during regular business hours in fall, winter, and spring terms. We also provide limited access to counseling services in the summer term. Students may schedule a counseling appointment through one of the contacts listed below. If the counselor is available, meeting on an unscheduled, “drop-in” basis is acceptable. Appointments to see the counselor may be scheduled with the Health & Wellness Resource Coordinator at 541-278-5965, or the Student Support Services Program Assistant at 541-278-5853. The Counseling office phone number is 541-278-5954. Appointments may also be scheduled through Appointment Manager in the student portal on the BMCC website. If you require emergency services when BMCC staff are unavailable, you are advised to contact Lifeways (Comprehensive Mental Health Services) at 541-276-6207. A 24-hour Crisis Services Line can be reached at 866-343-4473. 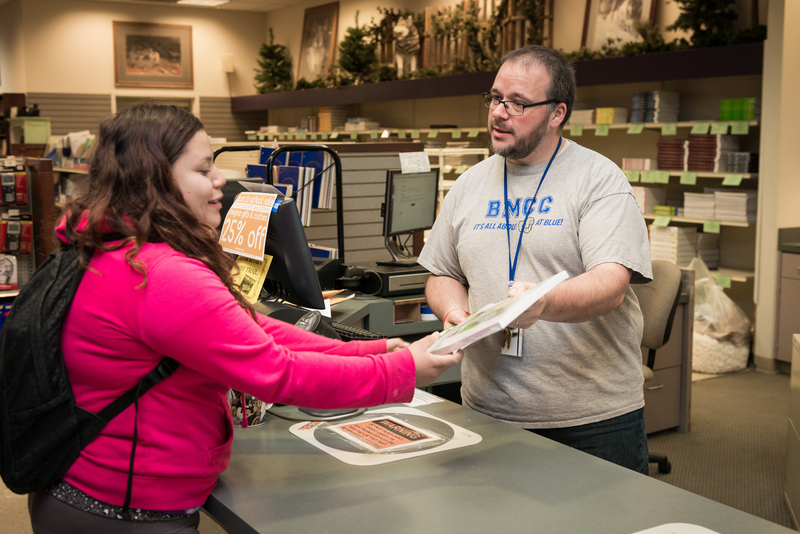 The BMCC Bookstore is located adjacent to the library in Pioneer Hall on the BMCC Pendleton campus and provides services to students at all BMCC locations. All the most up-to-date course material information can be found at the BMCC Bookstore. Merchandise and Course Materials can be ordered online at the Bookstore website, www.bookstore.bluecc.edu, which utilizes an integrated price comparison tool to do the shopping for you and help you find the best price for your books. Bookstore products and services include new and used textbooks, on-line textbook rentals, study aides, calculators, school and art supplies, sundries, and stamps. 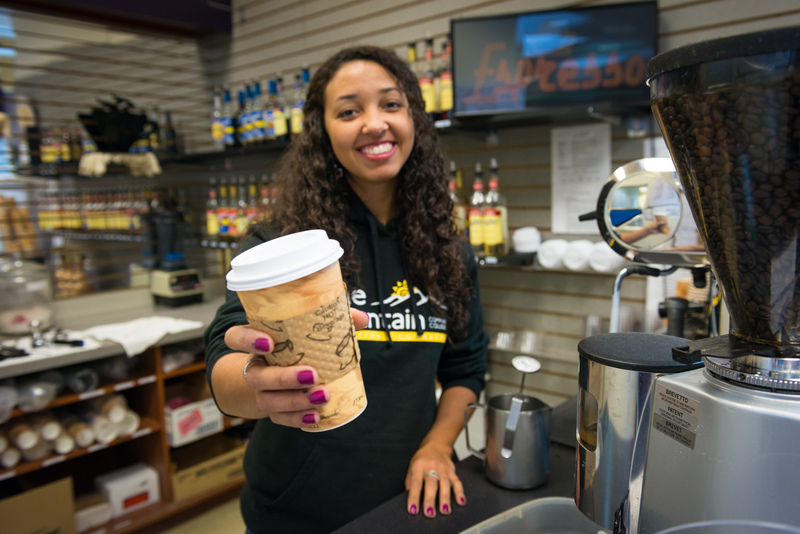 The Bookstore also offers a wide selection of clothing, gifts, snacks, and beverages - including an espresso cart so you can get the caffeine boost you need! Please contact the Bookstore for book refund and textbook buyback policy. For more information or questions, please contact the Bookstore at 541-278-5733 or e-mail bookstore@bluecc.edu. The BMCC Print Center is located in the bookstore in Pioneer Hall on the Pendleton campus and is open to the public. The Print Center offers a variety of services, including black and white or color copies, term paper covers, resume printing, laminating, and various types of binding, among others. It is available for drop-off service. Please stop in or call 541-278-5966 to speak with a member of the copy center staff for more information. The Pendleton campus houses the BMCC Student Union (SU), located in Pioneer Hall. The Student Union is open to students, staff and visitors. The SU is a place where student and staff can find food options along with a place to relax and study. The SU also offers a game room for recreation. The SU food service is operated by a local, privately run business and offers catering services to support the college faculty, staff, and students by assisting with special events and college catering. If you need any of these services, please call 541-278-5946. Hours are Monday - Thursday 10:30 am-1:30 pm. Payment method includes: cash, check, and debit. The Library at Blue Mountain Community College serves all students, faculty, and staff who attend BMCC in person at one of our physical locations or who are pursuing their learning solely online. Through thoughtful services and access to vital learning and technology resources, the library supports the scholarly pursuits and lifelong learning goals of both the campus and wider community. Located in Pioneer Hall on the Pendleton campus, the physical space of the Library provides a welcoming environment for learning through a variety of group and individual study spaces. The Library is equipped with an array of technologies including: multiple computers, laptops for checkout, media viewing/listening stations and a copier, printer, and scanner. The Library’s print and online collections are selected and maintained to meet the academic needs of the institution. Additionally, the Library is a member of the SAGE Library system, a consortium of over 75 libraries in eastern Oregon from which patrons can easily borrow and return materials. Interlibrary Loan services are available to all faculty and students for requesting items that are beyond our region. The Library’s extensive amount of online resources are available to all Blue Mountain Community College library card holders. These materials and services can be accessed via the Library’s homepage, www.bluecc.edu/library and include: eBooks, Library databases offering full-text content, streaming media, and Research Guides that support learning via tutorials and suggested resources by discipline. All of our online research resources are accessible 24/7 from your favorite study location! If you need help getting started with library resources, you are encouraged to contact a Library staff member for assistance in navigating Library resources. From brainstorming, working through your thesis, to find just the right research, our Library Director is available to assist you in person or even via e-mail. Research assistance is also available online 24/7 through the Library’s, “Ask a Librarian” link. Regardless of when and where you take classes at BMCC, learning to find, use, and evaluate information is a key skill set that you will use in any profession and throughout your life. The Library’s mission is to support your skills and academic success, for more information please go to the Library’s website, www.bluecc.edu/library email: library@bluecc.edu, or call, 541-278-5915. BMCC’s IT department provides a Help Desk to assist with technology issues. Call 541-278-5827 or email helpdesk@bluecc.edu. DISTANCE INTERNET: Course meets at a specific time; attendance is expected but you can join remotely from any location using web conferencing technology. ONLINE: Course can be completed entirely without being in a specific location. You may be required to take exams at an approved testing center. The college uses Canvas as their learning management system. BLENDED: Course is delivered via a combination of in-person and online delivery methods. You (student) are expected to attend the first day of class to receive instructions for course expectations. Distance Education Class Textbooks: There are many options for accessing textbooks for distance education courses at BMCC. In some courses, textbook costs are included as a part of the course tuition, so students will not have to purchase a textbook separately. In other courses, textbooks are built using Open Educational Resources, which are low-cost or free for students. Please contact the BMCC Bookstore for textbook options www.bookstore.bluecc.edu, or students can e-mail the course instructor for textbook information. Technical Help and Support: The Office of Distance Education is located on the Pendleton campus in Emigrant Hall, Room 115. The email address is Distance_Ed@bluecc.edu. Find tutorials, frequently asked questions, self-assessment tests, and hardware and software requirements for taking online classes on our BMCC Online Resources page . Registering for Distance Education Classes. For registration information and a list of courses, go to https://ais2.bluecc.edu/Schedule/ . Financial Assistance for Distance Education: Online students may be eligible to receive financial assistance. Complete the Free Application for Federal Student Aid (FAFSA) form, available online at www.fafsa.ed.gov. BMCC’s federal school code is 003186. Check our Website for more financial assistance information or your wolf-web (financial aid) for additional documents needed. Paying for Distance Education Classes: Tuition and fees for distance education classes are assessed at the rates listed in the Schedule of Classes published each term and online at www.bluecc.edu. There is an additional $40.00 per class fee for any online class taken for credit. All catalogs © 2019 Blue Mountain Community College. Powered by the Acalog™ Academic Catalog Management System™ (ACMS™).